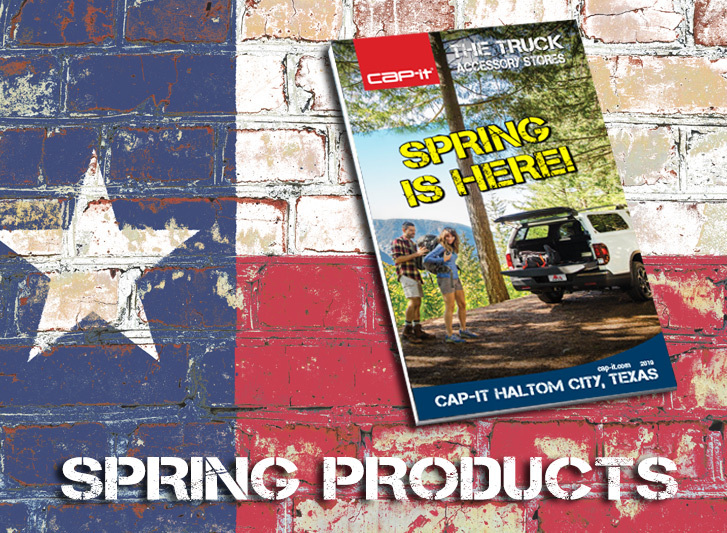 America’s Truck Accessory Store, Spring Catalog. 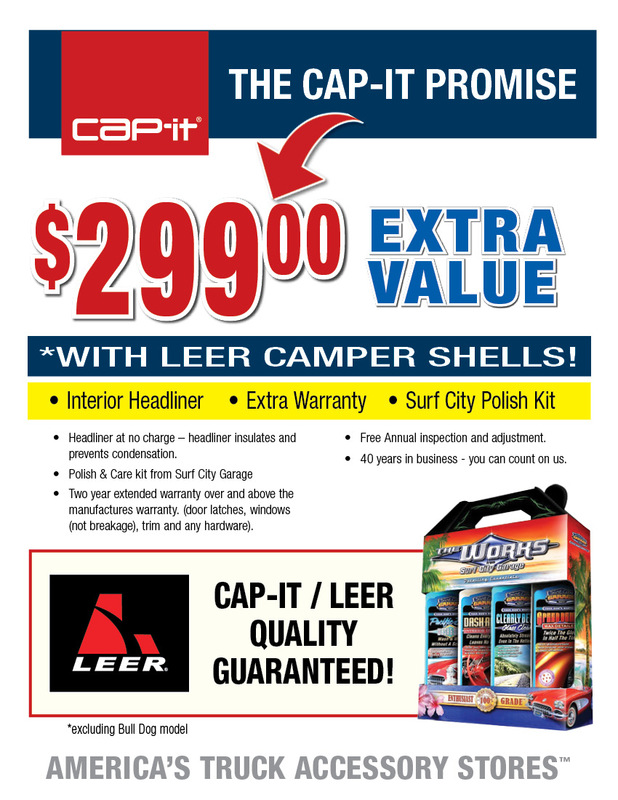 Come see us in Haltom City, Texas. 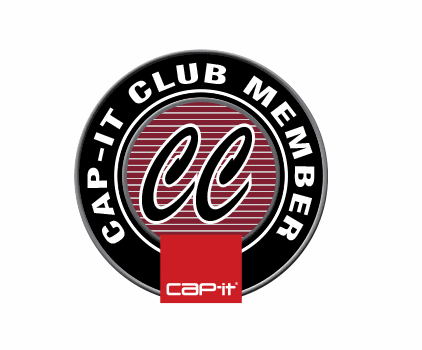 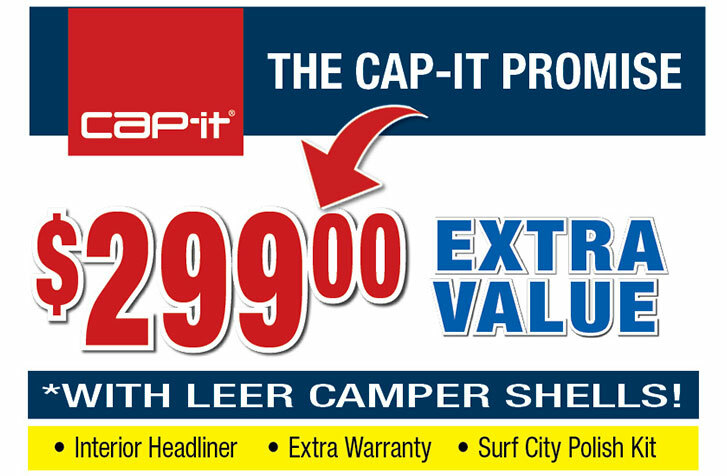 We offer $299 extra value*, with Leer Camper Shell Purchase!